chanelle is using Smore newsletters to spread the word online. 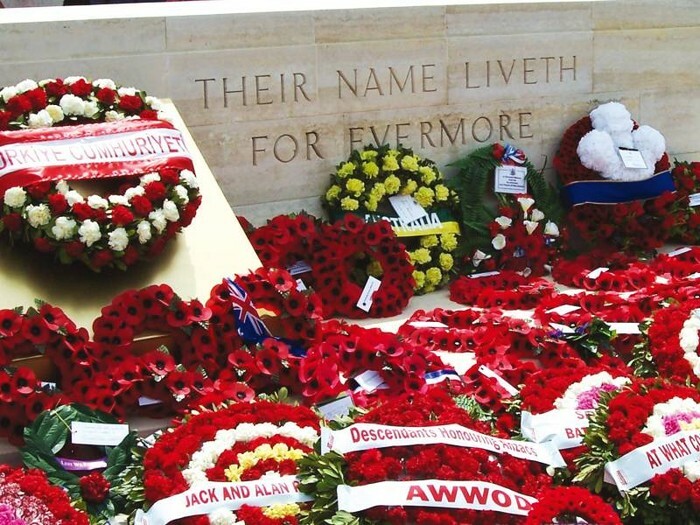 The Gallipoli campaign happened in WW1. It was the first time Australian troops fought for Australia. Before they were declared to be English troops. In WW1 i was fought by the England and their allies against the German and the Turks. When It Happened And What Happened? 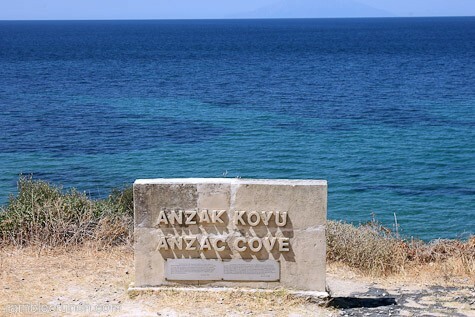 The Gallipoli campaing started in the 25 Apirl 1915.On the first day of the campaign the ANZAC's landed at the wrong beach and the enemy the Turks were waiting for them ready to attack.it was a complete disaster. it took eight month for battle to end. What Problems Did The Soldiers Face? *The troops had not enough food and water. *We went to the wrong beach we were supposed to go to a beach with easy hills. *The enemy had more advantage to attack above us. *There was lots of dead boddies covering up the land on the battlefields.